Hard as it is for some people to believe, video games have been around for quite a few decades now. Depending on a person’s age, definitions of a truly retro game can vary from something like Half-Life 2 or Grand Theft Auto 3 to the original Doom, Chucky Egg, Q*bert, and Pac-Man. Most gamers have played literally hundreds, often thousands, of titles since they first picked up a joystick/gamepad/paddle/mouse, but that first ever time is often the one that sticks in the memory longest. 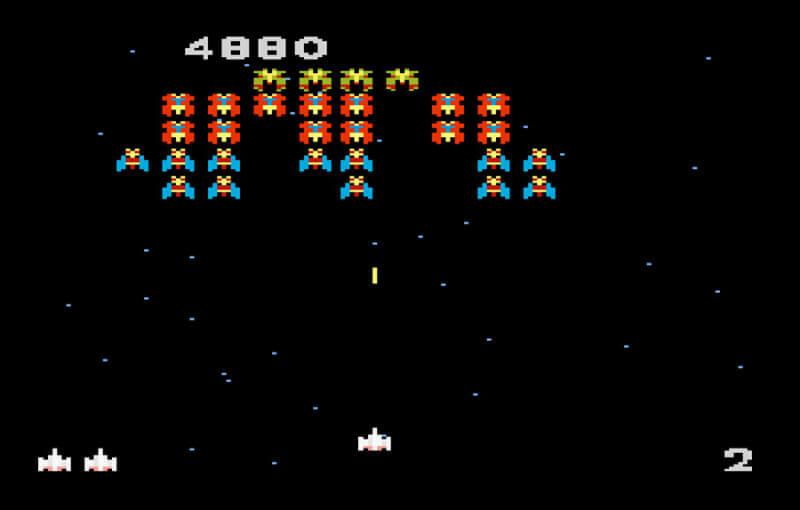 As someone fast approaching forty, I vividly remember the first game I ever played was Galaga on the Atari 7800. To my very young self, it seemed like the most amazing, wonderful experience in the world, even though I was useless at it, and led to a life-long passion for gaming. For this weekend open forum, we want to know what was the first game you ever played, or at least the first one you remember playing. Did it have a lasting effect on you? Do you look back on the memory with a sense of watery-eyed nostalgia? Or, like me, did you recently try playing it again and discover it’s really not as good as you recall. Do let us know in the comments below.